Happy April! I hope everyone has had a great Easter weekend! Mine consisted of seeing the glorious Carrie Hope Fletcher live in concert, chilling with my boyfriend, eating my body weight in chocolate and of course having a read. I am pretty happy with my reading at the moment. I am on track with my Goodreads challenge and I'm finally starting to get this blog back on track. As always leave links to your posts. 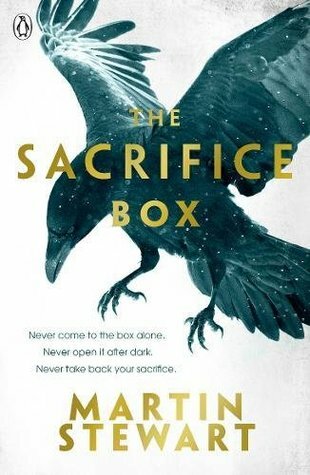 I really wanted to like The Sacrifice Box but I'm afraid it feel really short. The concept of it is really intriguing and you do want to know more. However, I found the writing style really hard to get into, the characters dull and the plot didn't engage me at all. It's very disappointing as I thought this would be a book I'd love. 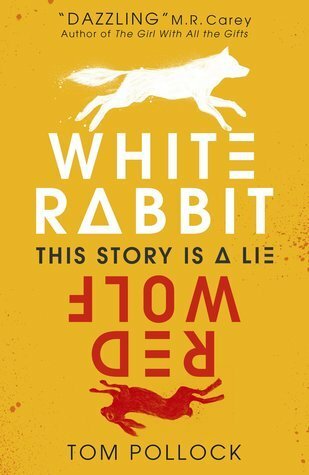 I'm really excited to read White Rabbit Red Wolf as I have heard really good things from early reviews. Also.. I am looking forward to reading Tom Pollock for the first time. I am hoping to finish this in the next few days so watch this space! 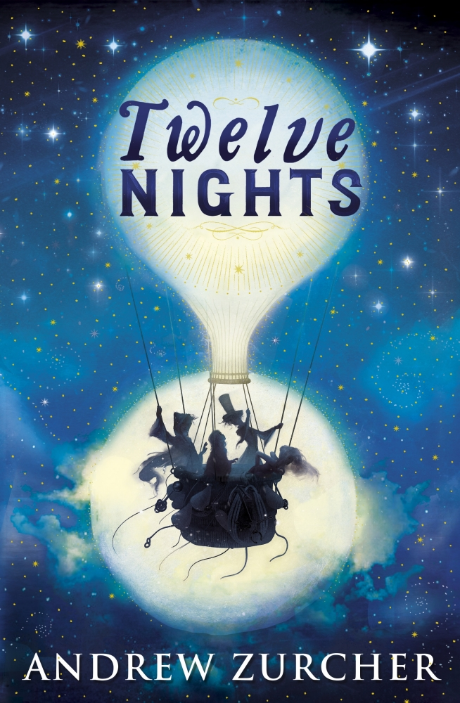 I recieved a proof of Twelve Nights when I was on Work Experience at Penguin Random House and as it is out soon I thought I better read it. It seems like it's going to be a really magical story and I am looking forward to it. Enjoy your books. They all look good!